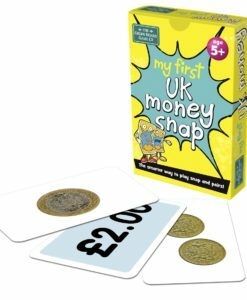 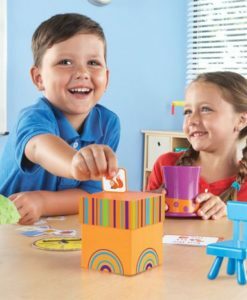 For great tips on supporting children learn through play and lots of offers. 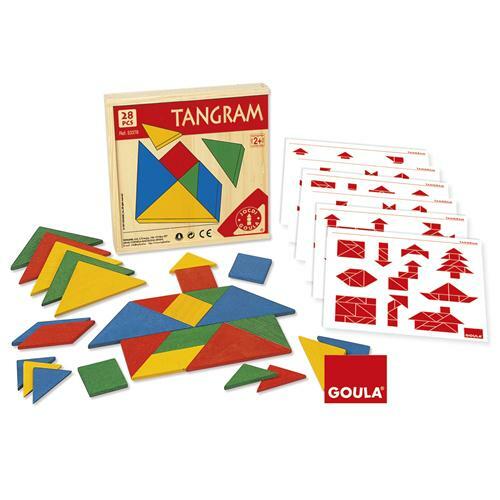 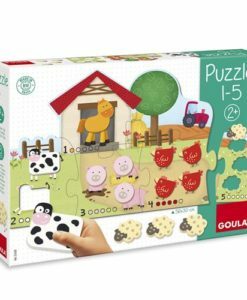 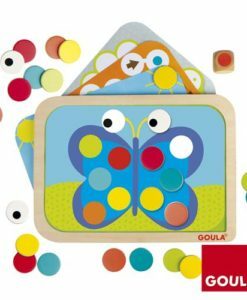 This Goula Tangram is a fun way to support children to develop mathematics skills from an early age. 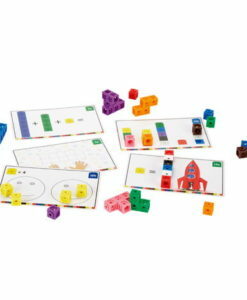 This set will also support the recognition of geomoetric shapes and colours. 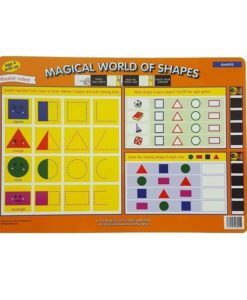 The Tangram is a game full with bright shapes that can help children with their maths and design skills. 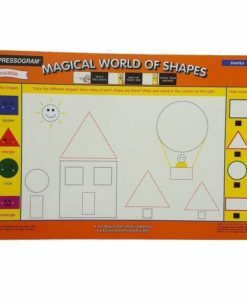 They can either follow the shapes on the cards provided or they can make their own shapes which really encourages their own thinking skills. 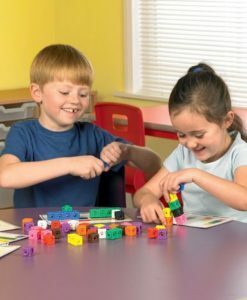 Challenge their maths skills, how many blue pieces are in their creation? 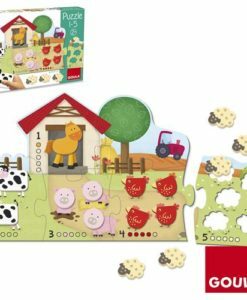 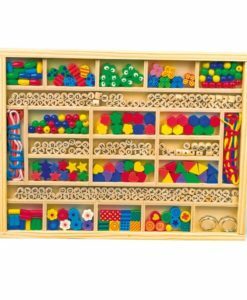 How many pieces have been used? 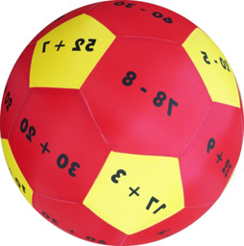 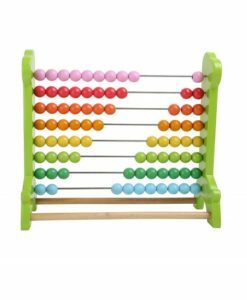 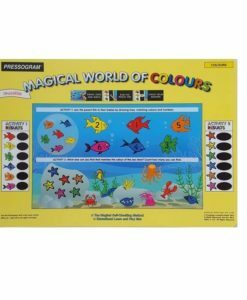 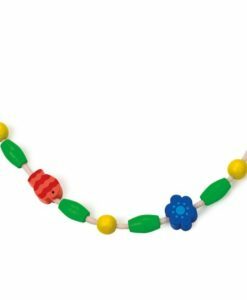 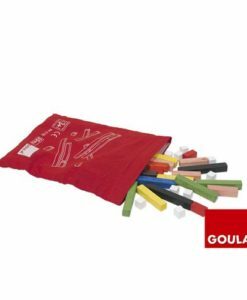 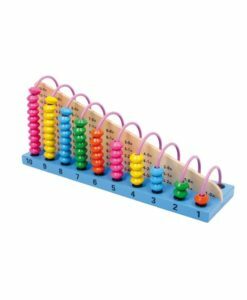 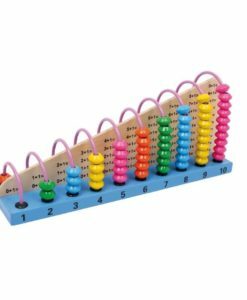 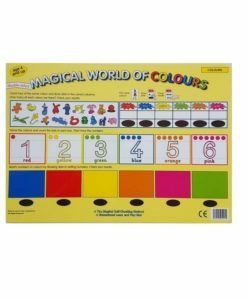 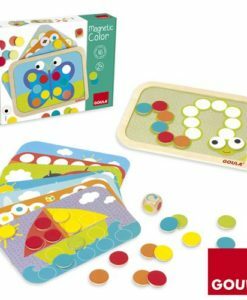 This colourful educational toy will make learning mathematics so much more fun. 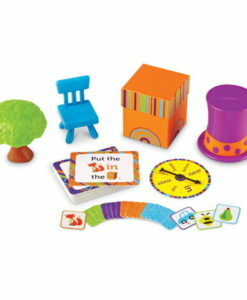 Furthermore, a lovely wooden box is included so all of the pieces can be stored safely. 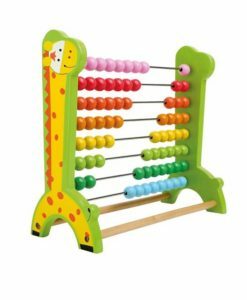 Finally, this educational toy is ideal from age 3 years. 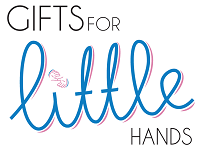 Please tick this checkbox if you wish to receive tailored emails, online advertising and newsletters for great offers and tips on supporting children on their learning journey from Gifts for Little Hands Ltd companies.